Finding successful ways to convert visitors into buyers is always a top priority for any company. 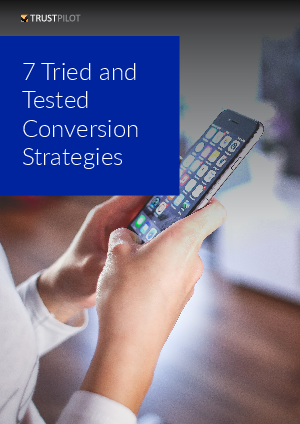 According to research, the average conversion rate on desktop across the globe hovered around 4% in Q4 2016. And in Q1 2017, statistics from SaleCycle claim the average rate of shopping cart abandonment sat at 75.6%! So how can we keep customers hooked and ensure your business generates more revenue?